I’ve always loved fall; in fact, it just might be my favorite season! Growing up my family always went to a pumpkin patch to pick out our very own pumpkin to carve and put on the porch for the trick-or treaters on Halloween! 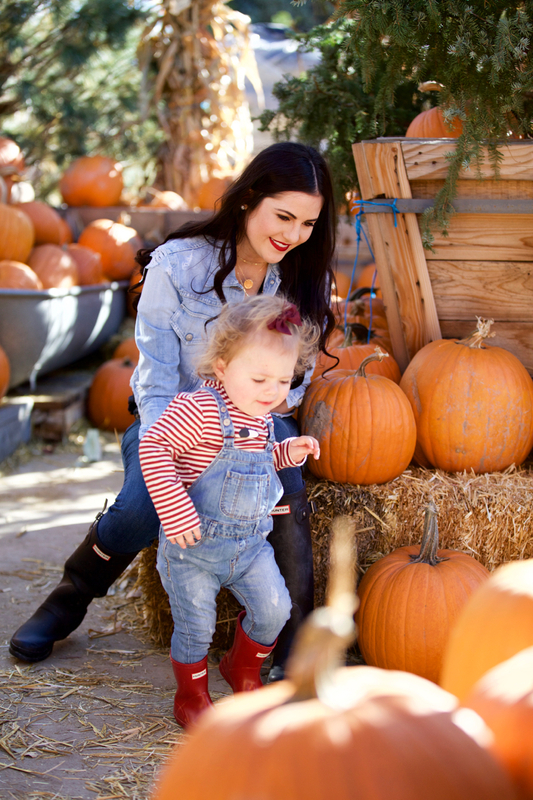 It’s a fun tradition that I plan to keep doing with my kids, so on Saturday we took our little family to a nearby pumpkin patch! 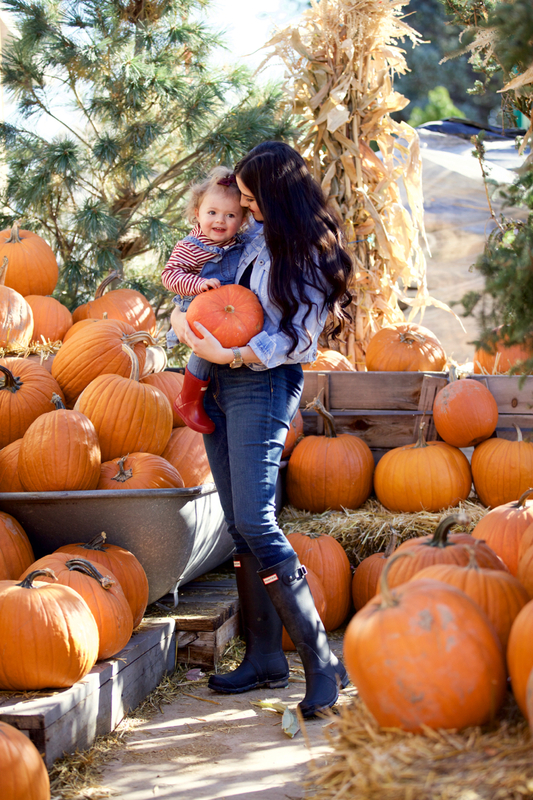 Isla’s still pretty little to understand, but oh man she had the time of her life running around the pumpkins (especially trying to lift them up and toss them!! haha). It made for an eventful afternoon and we picked some pretty cute pumpkins!! 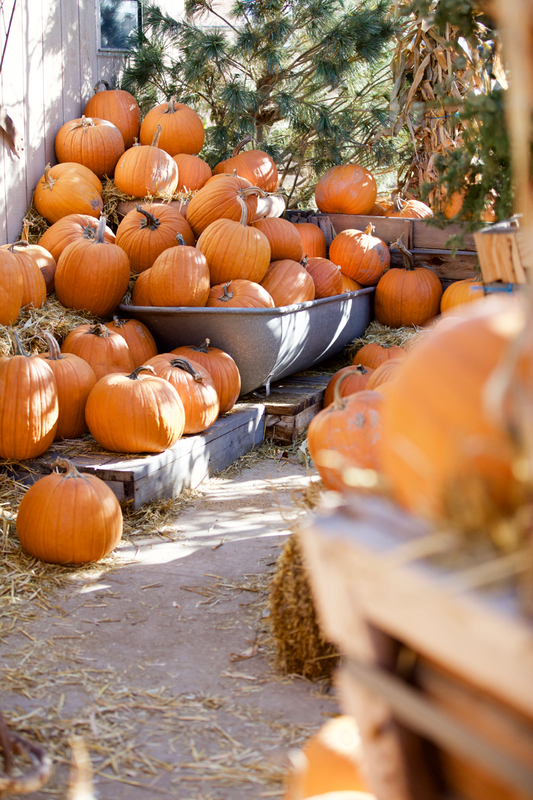 I’d love to hear some of your favorite fall or Halloween traditions! 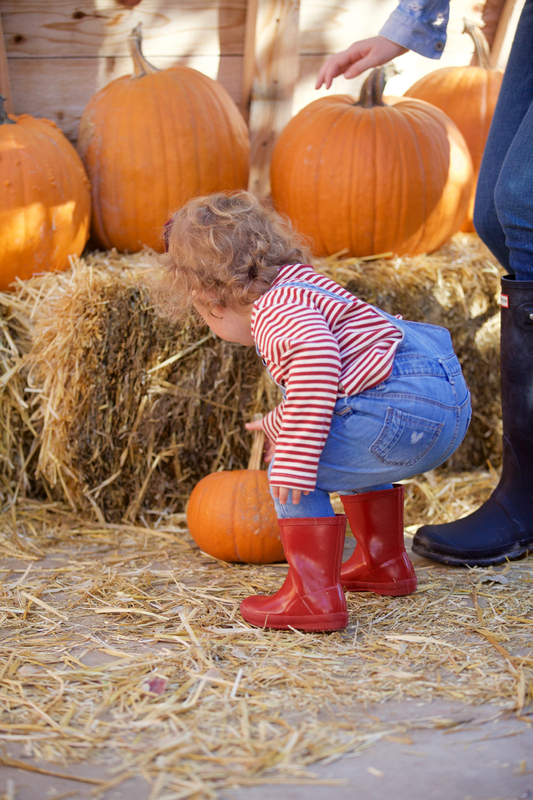 Picking out pumpkins on a pumpkin patch looks so fun! These fall photos are so adorable. I’m loving your double denim and the matching Hunters are so perfect. Could Isla be any cuter!? Isla is adorable especially in her little boots! Thank you! These are such cute pictures!! You guys look perfect in matching Hunters! Love it! Love the hunter boots! Both of your outfits are super cute! Isla’s outfit is too cute! I like that one too :) Thank you! 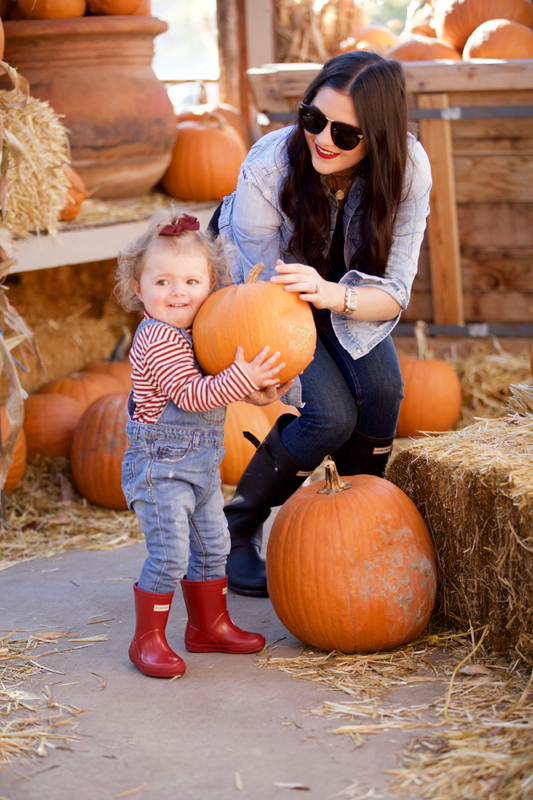 Cutest pictures love the pumpkin patch!! Where can I purchase Jouer products? Thank you! You can purchase Jouer at Nordstrom! 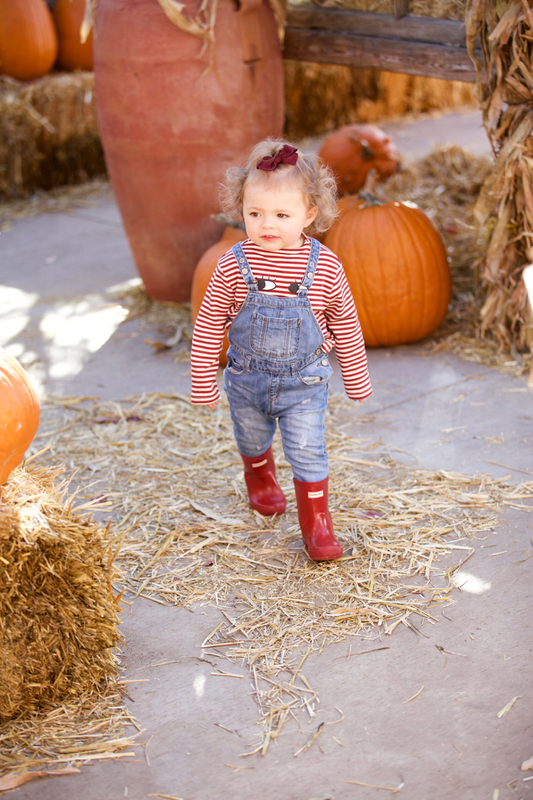 Pumpkin Patch and decorating my house all fall are both a favorite tradition! Your little Isla is just adorable and fun to see her grow up. Her curls are just too cute!!! She could not be more adorable, love her adventurous little personality! I can’t take how cute Isla looks! Love these photos! Isla is getting so big!! What a cutie! Isla is so big! I love her little red boots! Love your little girls Hunter boots!! They’re so cute! Que rica esta Isla, para comérsela. So cute! Love the matching boots. This year we have a thankful pumpkin where we write down what we’re thankful for around the pumpkin until it’s completely covered with thankful thoughts! Oh my gosh I am pretty much dying at how cute Isla is! Her little overalls practically had me tearing up. Did you guys bring jackson with you? 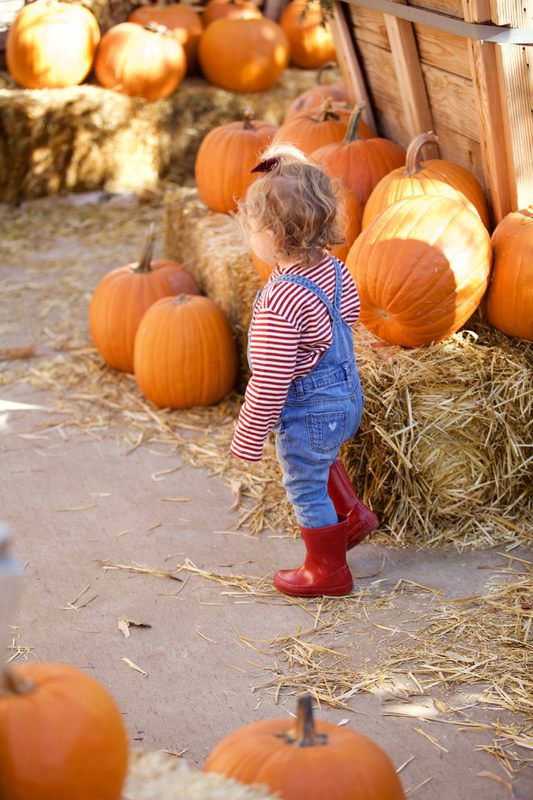 Beautiful photos, we love the pumpkin patch close to our home as well… And the corn maze. I think my kids would live there if given a choice. These photos are so cute! I love it! Absolutely gorgeous photos! Isla is so adorable in her little mini Hunter boots! 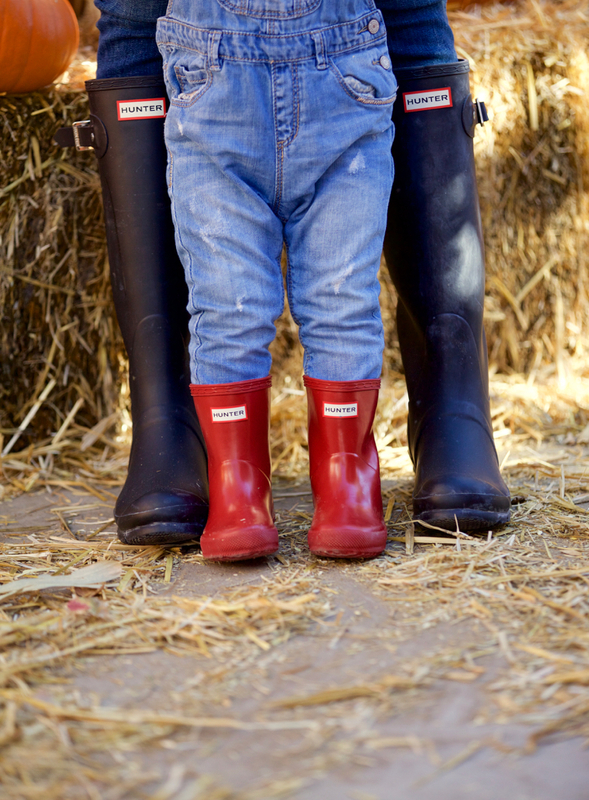 Love the matching hunter boots!! Looks like a fun time! How fast Isla is growing!! Isla is adorable, and I just love her little Hunter boots. (I totally need to buy a pair for my own little nugget!) One of the nicest things about being a mother is making these kinds of lovely memories with them. Your little one’s happy childhood is something that will stay with her throughout her life. Isla is such a cutie!!! I absolutely love you blog. 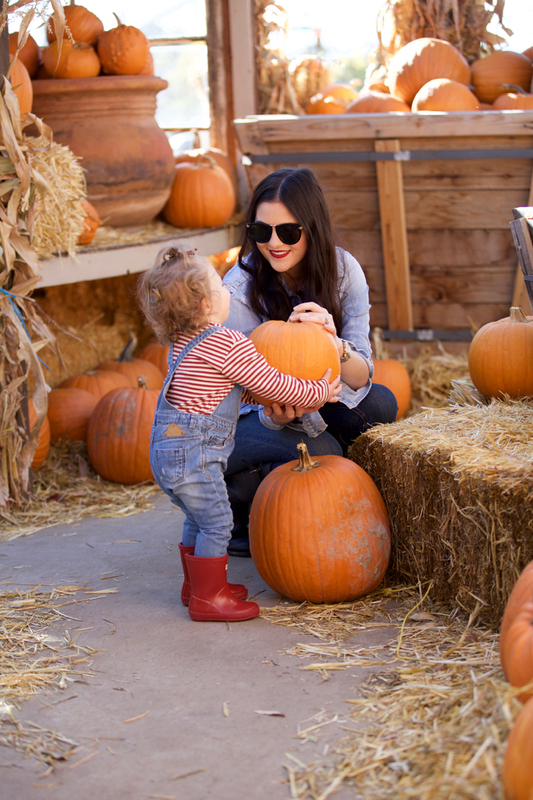 I was just looking at your photos from the pumpkin patch and was admiring your lipstick. I was wondering if it is more of a deep raspberry color or more of a red hue to it? Hi!! I want to get a set of the Made by Mary necklaces.. can you tell me what yours says? Are your kids on one and your husband on the other? I’m wondering what you put on your Zola disk necklace? ?